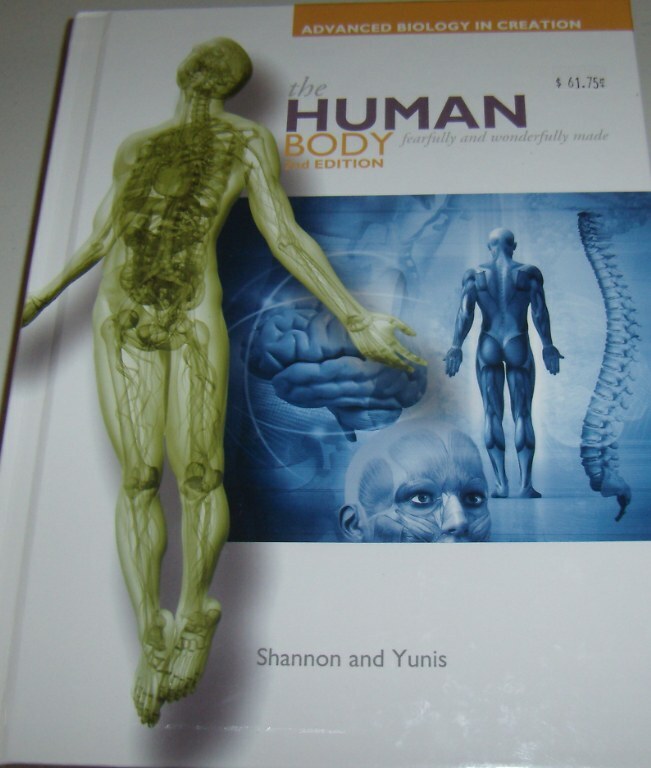 **Apologia has just come out with their new Human Body (Advanced Biology) book. It is very pretty! 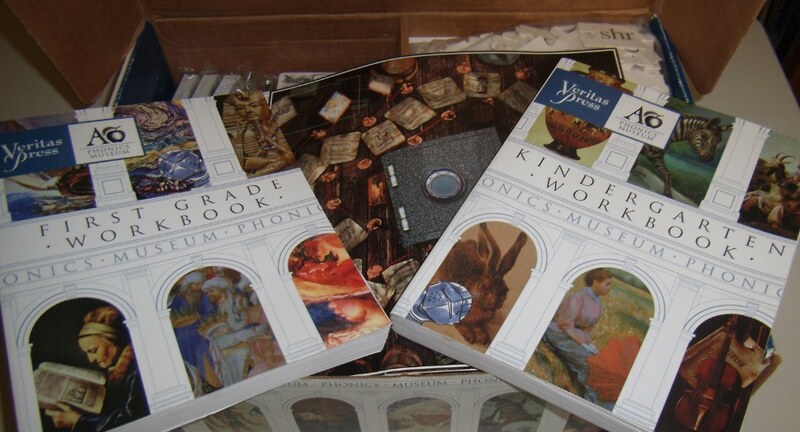 **Veritas Press Phonics Museum, K/1st grade Combo Kit. A box full of goodies. 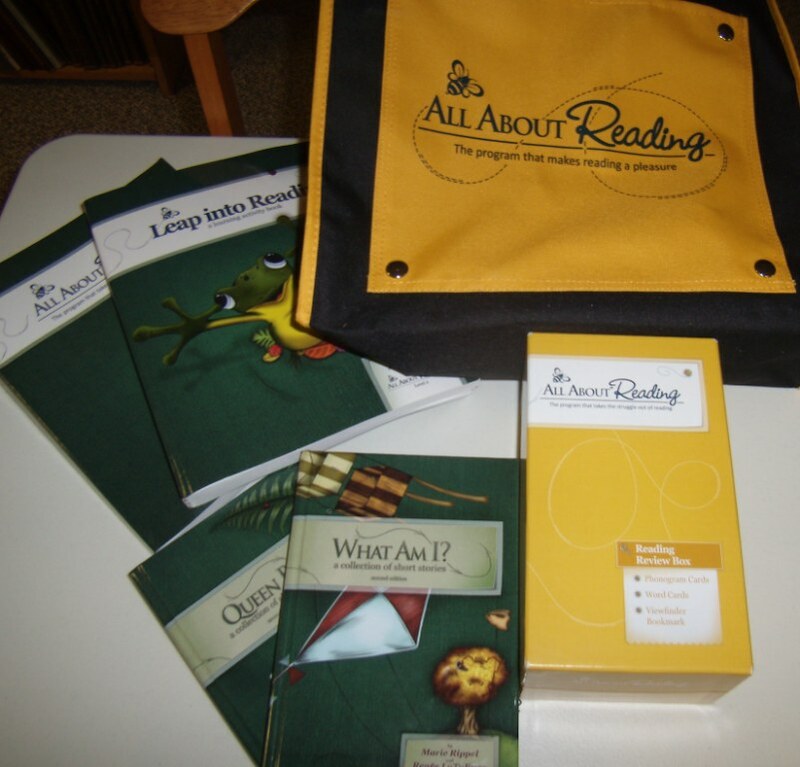 **All About Reading. 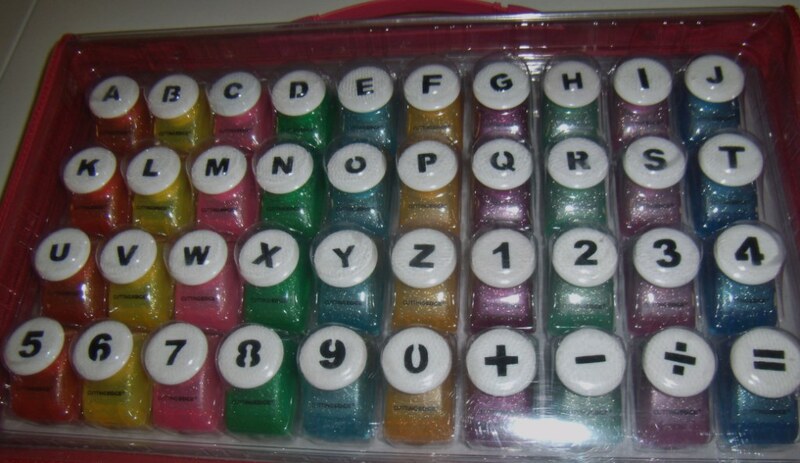 This is Level 2, and comes with a canvas bag.